The location was in walking distance and near to Newport even with 7 year old in tow. The nearby shop was very handy. 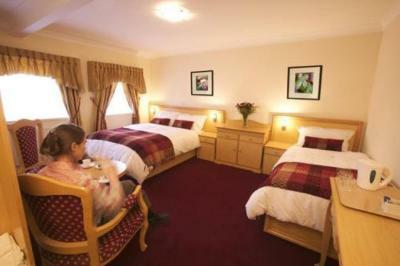 The beds were comfortable and the people friendly and happy to help when we needed a pair of scissors. Bed was hard as a rock, security light shone through the curtains at night very light. But very nice bathroom. Everything was very good. 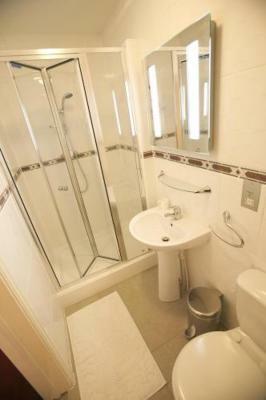 Clean, SPARKLING brand new bathroom (room 4). Free car parking which was also floodlit for extra security. Usual nice touches. Biscuits, toiletries etc. Very good full English breakfast. Good location for attending Newport County away. Pleasant and sleepy. Calm and restful. Decent breakfast too. One of our top picks in Newport.Located in the centre of Newport, South Wales, this hotel is just a short walk away from the city centre, coach and railway stations and close to the M4. 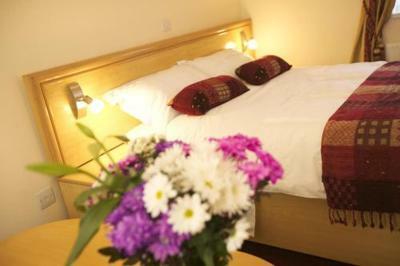 The Gateway Hotel aims to provide comfortable and memorable accommodation for your stay in Newport. It offers fully en suite rooms with tea and coffee making facilities, internet access points and multi-channel television. During your free time, why not take the leisurely 10-minute stroll from the Gateway into Newport city centre which is home to a number of attractions, including Newport Castle, St Woolos Cathedral and the Newport Civic Centre. Gateway Hotel has been welcoming Booking.com guests since 23 Jun 2006. 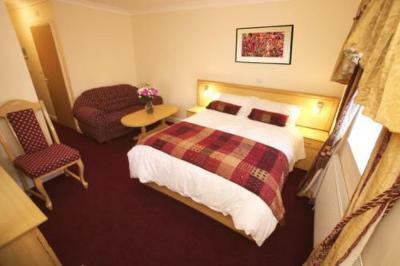 When would you like to stay at Gateway Hotel? House rules Gateway Hotel takes special requests - add in the next step! 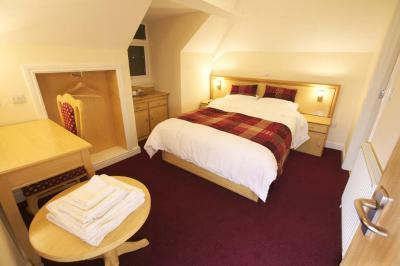 All children under 2 years are charged GBP 2.50 per night for children's cots/cribs. Gateway Hotel accepts these cards and reserves the right to temporarily hold an amount prior to arrival. Room was clean , lovely cooked breakfast. It's more of a guesthouse than a hotel. The bed was a little uncomfortable. But I’ve had worse. Very clean, everything was as it should be.